This month we will go for a red wine from Chile. The producer is Emiliana and they are one of Chiles first and best organic wineries. 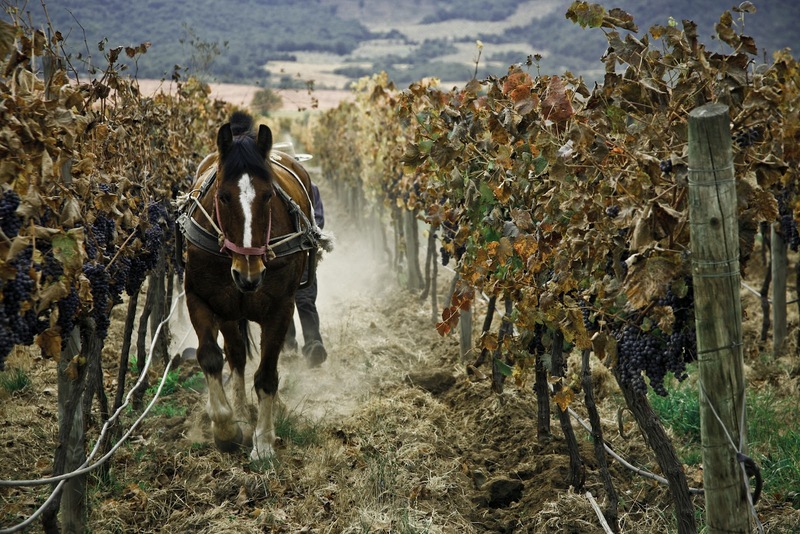 They make all organic wines and some higher classifications on a biodynamic approach. 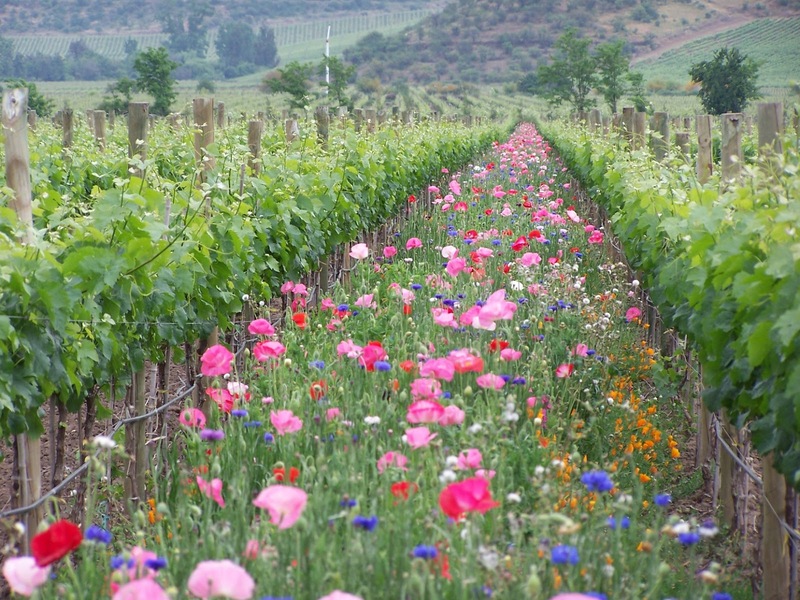 Emiliana Organic Vineyards do not use any synthetic chemicals in their production and agriculture. 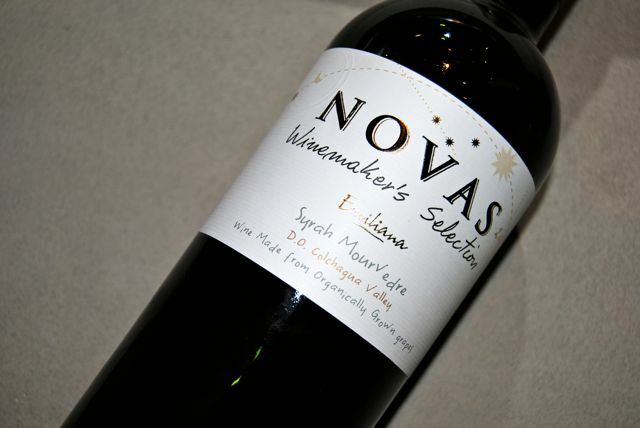 Novas Winemaker's Selection is a 100% organic wine with the grapes Syrah and Mourvedre. The colour is dark and round. The scent is lively and heavy, it gives away a nose of cherry, coffee and pepper. 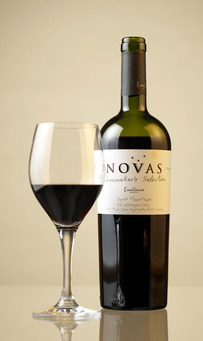 The taste is very vibrant and full bodied red that provides a taste of oak, roasted bread, dark berries and hints of coffee. This is a wine we truly recommend and should be tasted by many. Emiliana is truly a winemaker that provides quality, healthy ingredients and great wines. A must try!